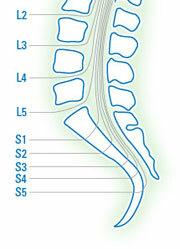 Click Here — Learn more about accessories and watch thousands of SCI videos on SPINALpedia! Omron HEM-712C “The preformed Easy Wrap Cuff provides a quick, proper fit (as opposed to those bulky cuffs of yesteryear). It fits arms 9″-17” in circumference. 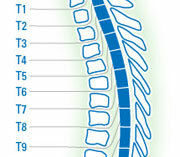 IntelliSenseTM technology helps ensure comfortable, accurate readings. Clinically proven accuracy. Includes carrying case, AC adapter and 4 “AA” batteries. Weighs 2 lbs. Five year warranty.” Determined2Heal Tips: Monitoring your blood-pressure daily will provide valuable information regarding the current condition of your body. Omron HEM-629 “At just 5 oz., this compact, clinically-proven accurate wrist monitor is ideal for cardiac rehab clients. Its completely automatic inflation and deflation system shows a large digital display of blood pressure and pulse with 14 memory storage. Cuff fits wrists 5¼”-7¾” (13-20cm) in circumference. Carrying case, and required 2 AAA batteries are included. 5-year warranty. 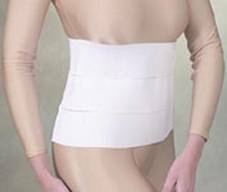 Latex free.” Determined2Heal Tips: Monitoring your blood-pressure daily will provide valuable information regarding the current condition of your body. Digital Flexible Thermometer Monitoring your temperature daily will provide valuable information regarding the current condition of your body. 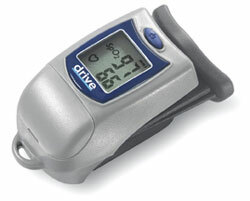 Pulse OximeterMonitor your blood oxygen saturation and heart rate using a pluse oximeter. 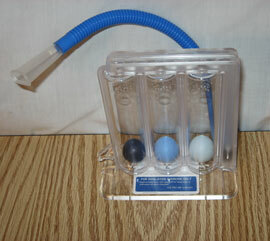 Voldyne 5000 Volumetric ExerciserIt helps to open up the capillaries of the lungs. It is said to strengthen and to keep the lungs healthy. Check with your respiratory therapist to develop the best program for you. 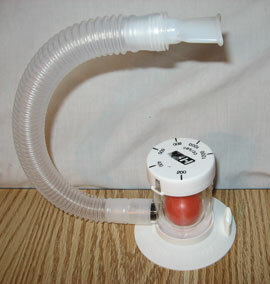 The Triflo II Inspiratory ExerciserIt helps to open up the capillaries of the lungs. It is said to strengthen and to keep the lungs healthy. Check with your respiratory therapist to develop the best program for you. Lung Volume ExerciserI It helps to open up the capillaries of the lungs. It is said to strengthen and to keep the lungs healthy. Check with your respiratory therapist to develop the best program for you. 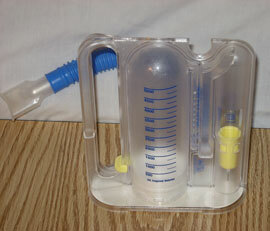 Sunrise Suction Medical UnitA suction device is is used to suction away anything from the mouth or lungs. Anything ranging from mucus to toothpaste after brushing one’s teeth can be suctioned into the container and be dispensed. AG-Classic Compressor/NebulizerA nebulizer is used with an inhalable aerosal substance that works to break down secretions in the lungs. 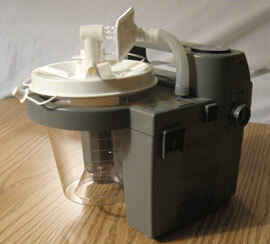 A nebulizer also expands the capillaries in one’s lungs which helps with breathing. 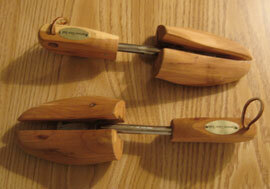 Two-Way Shoe StretcherA shoe stretcher is a very important product when it comes to shoe maintenance. This product stretches shoes in multiple directions. 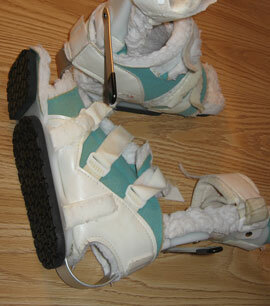 A stretched shoe is less likely to cause skin complications. Shoes that are too tight can cause pressure sores. My friend from Kennedy Krieger uses an Electric Leg Bag Emptier from this company out in Colorado. My friend told me that he has used about two or three different electric leg begs and they all leaked until he found this company from Colorado that works with Cried hospital. I just ordered one but have not set it up yet. I’ll keep you updated. 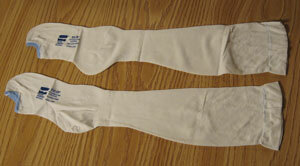 Nighttime ankle braces (Sheepskin Fleece Boot. Controls drop foot. Rotator bar controls hip & leg rotation. 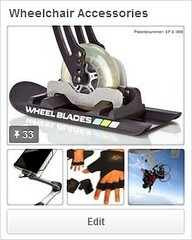 Maintains range of motion.) will help to prevent foot drop. I sleep with them every night. A trick that I learned is to tie a Theraband around the bottom of the brace where there is a metal heel and attach it to the bedpost so when you spasm you will stay in position.